We are a company, located in Finchley and we offer you the most impeccable jet washing service there is. We clean everything in the external appearance of your home – driveway, pathway, patio, walls, brick fences. Our teams of professionals are experienced and are able to clean spotlessly any kind of material and surface – pavements, any kind of slabs, natural or non-natural stones, tarmac, concrete. 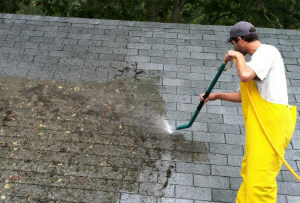 We also clean gutters from the moss and fallen leaves that block it. We clean patio furniture as well. We remove graffiti if necessary. 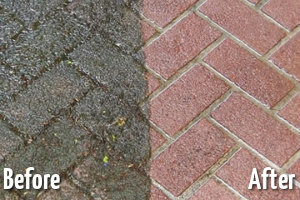 We offer you the most thorough and attentive jet washing service found here in Finchley N3 and the area. Put your trust in us as others did and now enjoy the benefits from a flawless external appearance of their home. We offer you a variety of packages to choose from, but you can customise them to fit your specific needs. 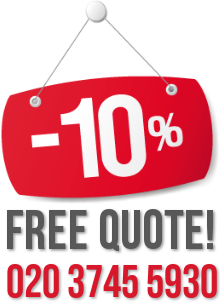 Our rates are not fixed and include the equipment and cleaning products our team of cleaners will use. We have the latest jet washing machinery that aids our goal at fast and convenient service. Our equipment is of the latest fashion and is able to deal with any kind of problem your paving might have. Quality is very important to us and that is why we have chosen only the best experienced cleaners to give you the best jet washing service. Get your jet washing service now. You can hire us for your home or your office. We are available for a one-time cleaning session or regular sessions for maintenance – daily, weekly, monthly, annually. As often as you want. Contact our assistants right away and book us for a spotless external appearance.